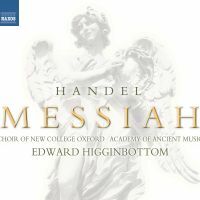 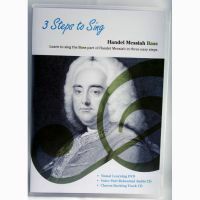 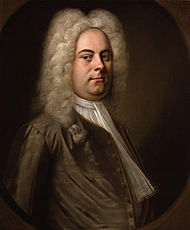 "Everything you need to learn to sing Handel Messiah"
We often hear people say they would love to sing Handel's Messiah but hesitate because they are concerned they cannot ‘read’ music. 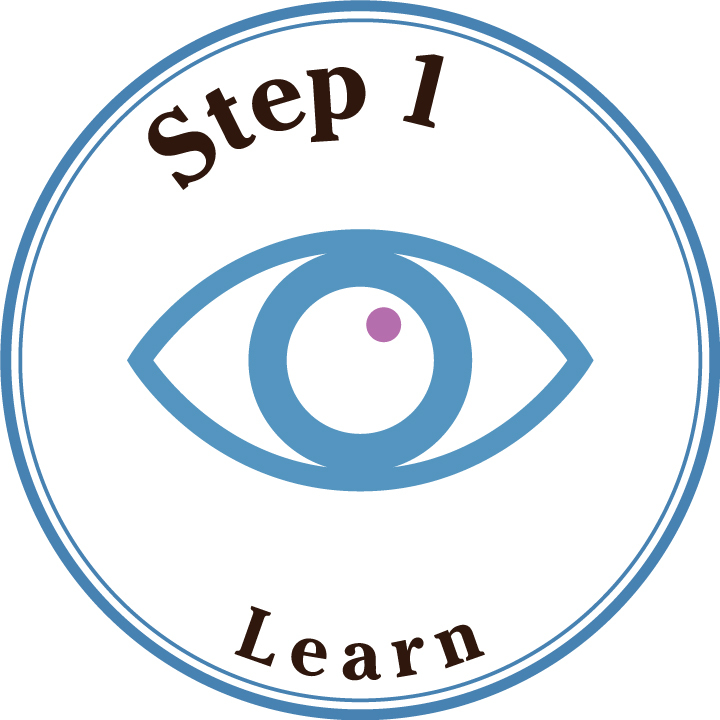 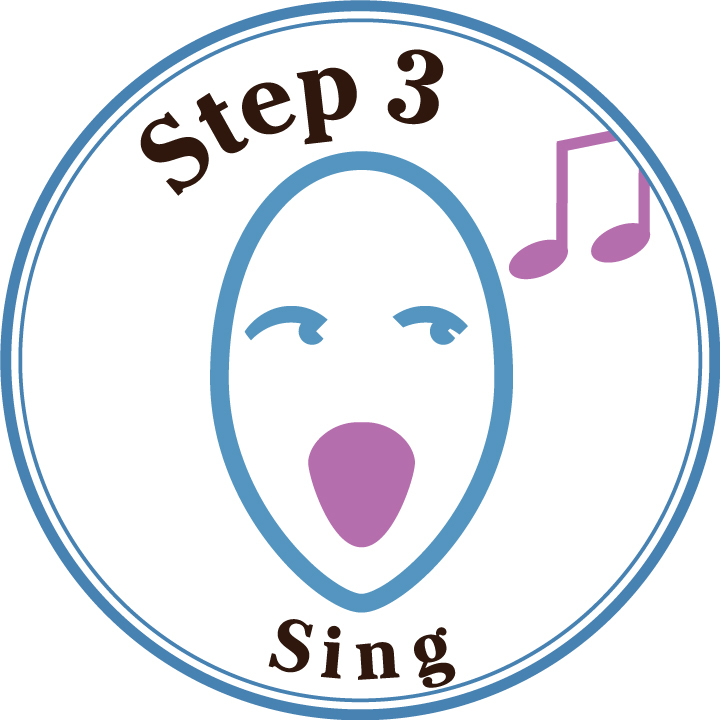 3 Steps to Sing is the perfect solution - anyone can now learn, rehearse and sing at home so you feel confident you know the ‘words’ and ‘notes’ before your choir rehearsal and concert. 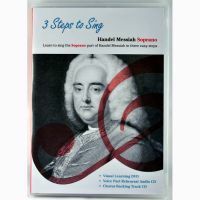 We have made a CD/EasyPlay (stream & download) for each voice part (soprano, alto, tenor, bass) with a professional singer singing the words with the correct pronunciation at the right pitch. 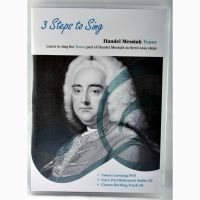 This is an excellent learning aid as you do not always have to be in a position to see the vocal score - for example use the CD in your car and just 'sing with singer' - you will soon find you know your words by heart and singing them at the right pitch! 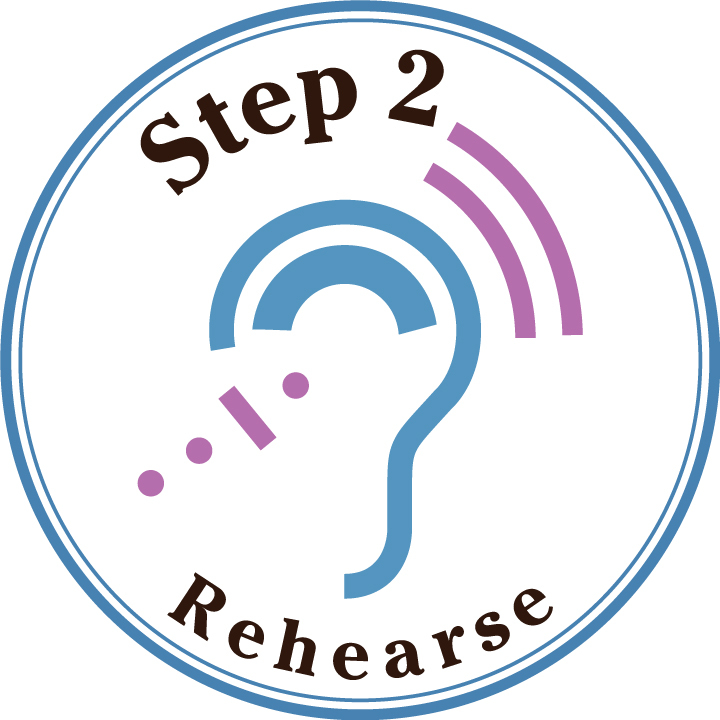 This ensures you are singing your notes at the correct pitch - play your CD, follow in your vocal score and sing when the narrator cues you when to sing. This is a set with both the 'Learn Your Words & 'Learn Your Notes' CDs included at a special price. 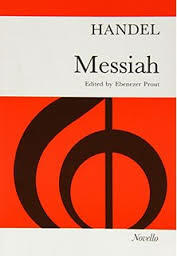 This is the most frequently used edition all over the world with the words in English. This is the best price.